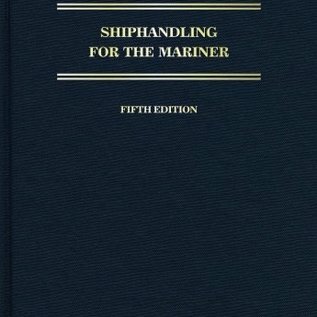 Now in its 5th edition, Shiphandling for the Mariner is the classic and definitive text on the art of practical shiphandling skills for large, modern commercial vessels. Written by a father and son team of pilots, along with contributions from other expert pilots and shipmasters, this compendium follows a nontechnical format that stresses maneuvers used routinely in the field. 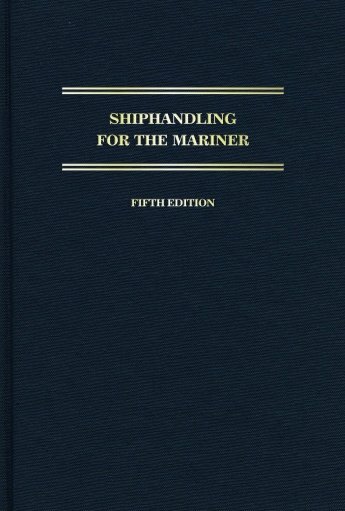 The text covers essential maneuvers used in docking, undocking, and shiphandling, plus uncommon maneuvers such as docking at single-point and multiple-buoy moorings, use of anchors in shiphandling, offshore lightering, and transiting of locks and canals. Bridge practices in pilot waters and training techniques, including simulator training are also discussed. Updated for the 5th edition: squat and underkeel clearance, current practices for bridge resource management, and the use of laptop navigation systems and ECDIS in pilotage waters.Shiphandling for the Mariner is ideal for those with a foundation of practical knowledge looking to advance and master shiphandling skills that are essential to the marine profession.